Christina's class was awesome. Great friendly instructor that will push you. liked the intervals in the treadmill. the floor workout was good too. Oh my, I’m out of shape! GREAT WORKOUT. 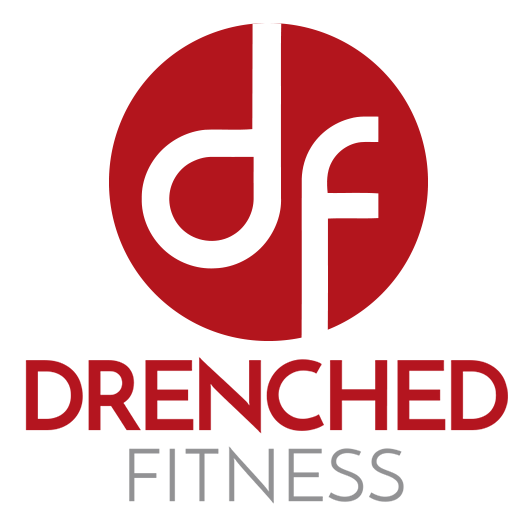 I did the Drenched circuit with Ethan. He’s great. Great workout, effective and can be adaptable for different levels. Stephanie has the best music. Stephanie is great! This is the second class I have taken with her and I can’t say enough good things. Great class, great workout!! Now I get why the description says you’ll wish you were back on the treadmill. Awesome workout!